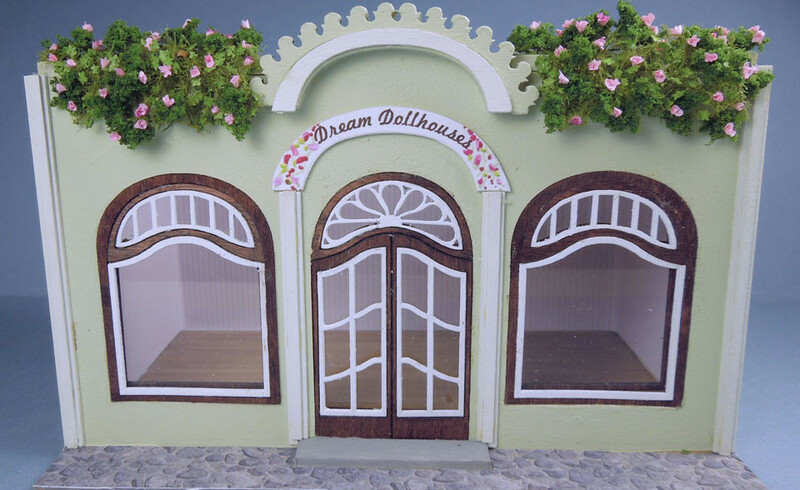 Unique and precise kits for the small scale dollhouse miniature collector. They are all here - plus much more. If you would like to receive an occasional newsletter notifying you of new kits & products added, please submit your email address in the column at Right. I do not share your email address and I promise to not inundate your mailbox. Check my Show Schedule for Shows and Workshops by Karen Benson and Sally Manwell in your area. New items are added regularly so I invite you to bookmark this site and visit often. 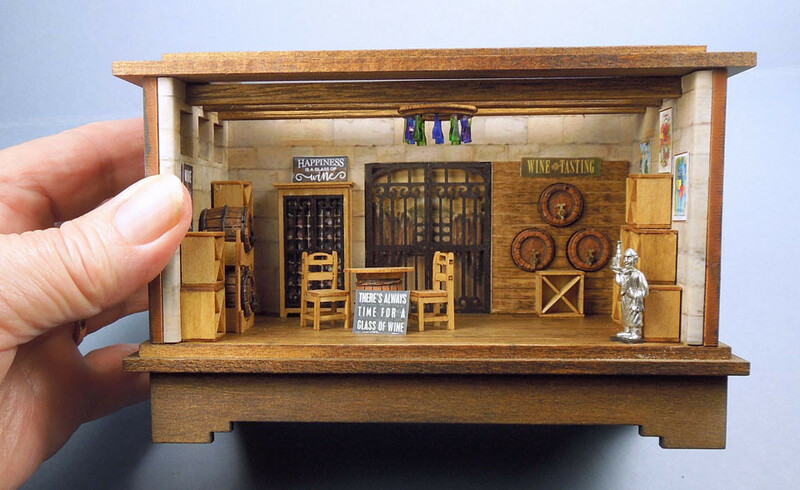 The Quarter Source wants to be your one stop source for 1/4 (1:48) scale miniatures.